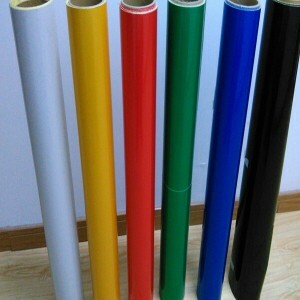 Hefei Xingtu reflective material co.,ltd is located in Hefei City, Anhui Province and founded in 2008.We are specialized in producing Miro Prismatic Reflective film/tape and Glass Beads reflective film/tape.We can provide diamond grade,high intensity grade,engineering grade and advertisement grade reflective film and tape. Our products are mainly used for various traffic signs,road signs,safety signs,vehicles,various life-saving equipment and so on. We can also provide DOT tape,SOLAS reflective tape, various sizes reflective tape and double color reflective tape. Our company and factory meet ISO 9001 quality management system.We also have gained EC and LR certificates.Our products are selling well all through the world.And we have the independent right to import and export.